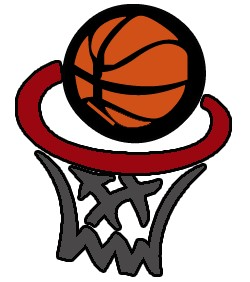 All students 2nd – 5th grade are welcome and encouraged to come be a part of Lion’s Pride Basketball. Games will be on Saturdays beginning Jan 12th, with the last games being played on March 2nd. Four parent/coaches are needed. Please turn in the attached permission slip by December 14th.